The owner has created a pleasant apartment on the upper level of her detached house. The large open-plan kitchen is fully equipped and offers plenty of room for all guests. This holiday home offers the luxury that each of the 3 bedrooms has its own shower, washbasin, toilet and TV. Perfect for a large family but also for a trio of couples who each want to enjoy a little privacy. 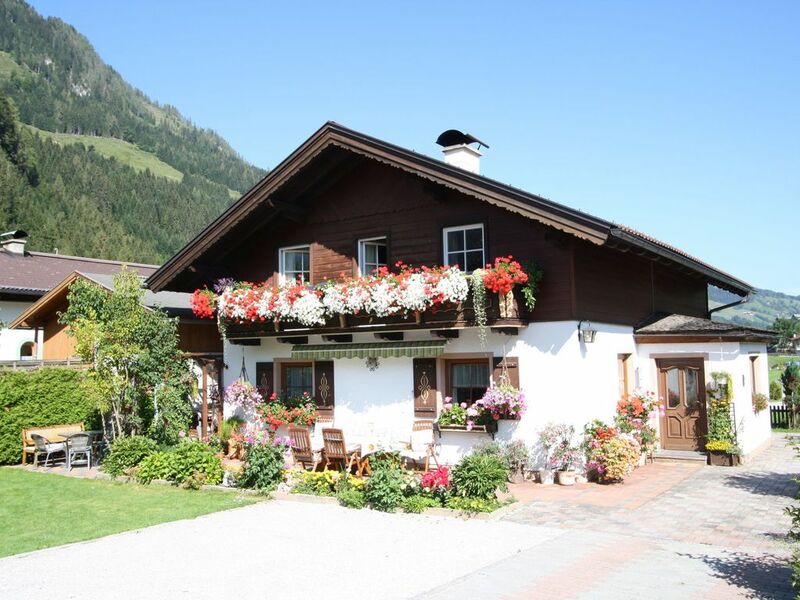 A breathtaking landscape, fresh mountain air and family-friendliness are central to the village of Kleinarl. The Salzburger Sportwelt skiing area is within walking distance (on the other side of the street), the valley station is just 100 metres further up. The skiing area is one of the many entrances to the umbrella Ski Amadé, the largest skiing region of Austria. With just one ski pass, you have access to many of the best skiing areas. (Flachau, Hochkönig, Goldegg, Schladming, Wagrain, Filzmoos) There is a myriad of hiking trails with beautiful panoramas of the fascinating mountain landscapes. Enjoy the lovely music and the delightful local kitchen in the mountain cabins. The ski lifts are still in operation in the summer, so that you can also easily head into the mountains during the summer. Het was en fijn appartement Mooie omgeving.